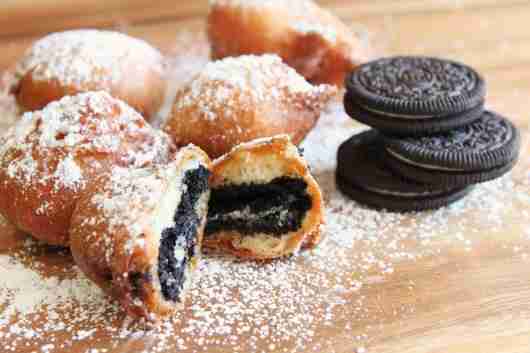 Oreos are a delicious snack, what could make them better how about deep frying them. The Fried Oreos ingredients are listed below. The Fried Oreos ingredients and cooking instructions can be viewed through the link below.